The inter-connectivity the world wide web provides us with gives us the opportunity to share our emotions, knowledge and experiences; let’s not forget that it also lets us share our selfies! Going as far as becoming the word of the year for 2013, the ‘selfie’ trend has grown in popularity so fast that today almost every human on earth that has a connection to the internet also has a selfie photo posted on one of the many social networks. However, animals are not falling behind! 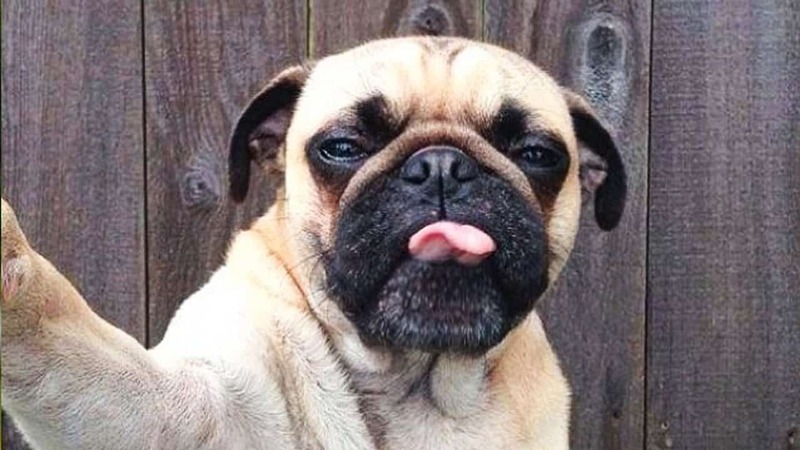 With or without opposable thumbs, these 15 lovable creatures have taken it upon themselves to enter the ‘selfie’ trend. 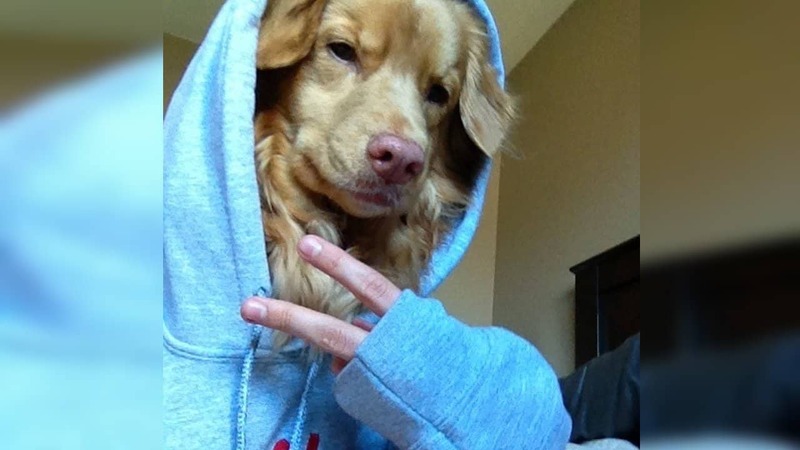 This dog definitely knows how to look serious enough with the hoodie, but express its emotional side with the peace sign. 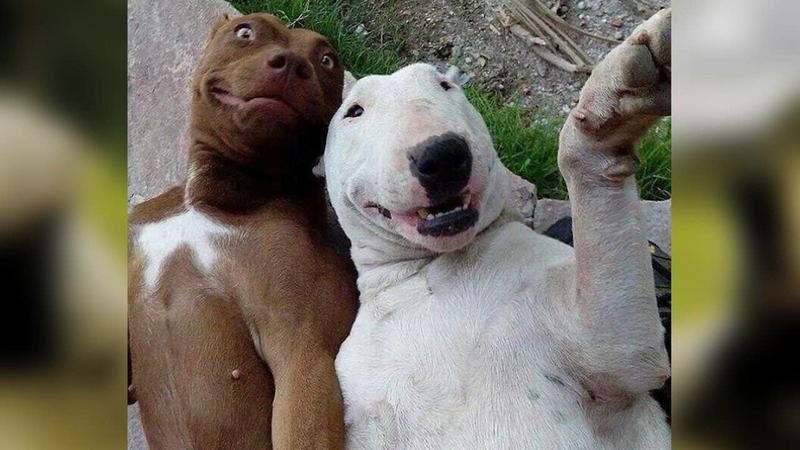 The female dogs are sure going to like this selfie! 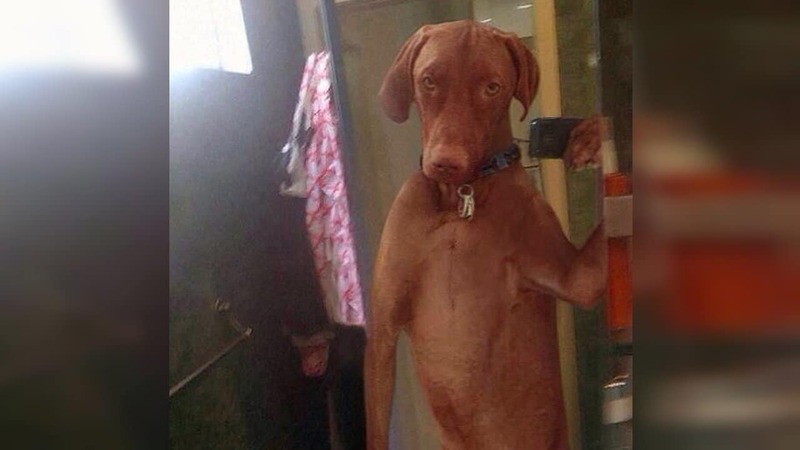 You can’t have an Instagram account without at least one bathroom selfie photo on it, and this dog knows it. 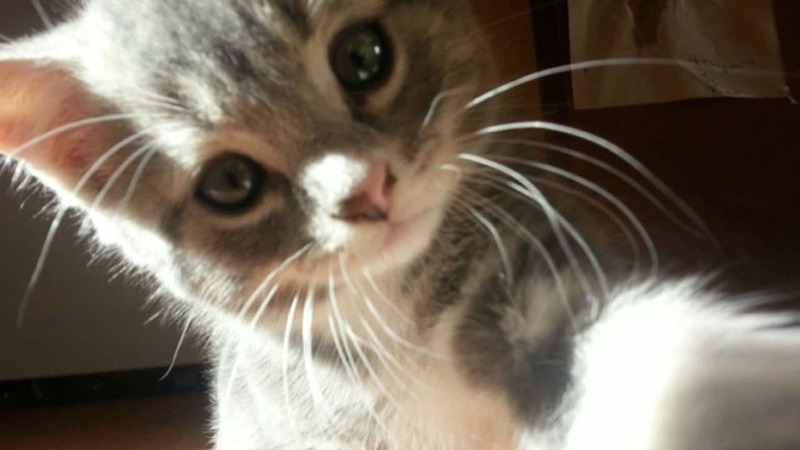 This cute kitten definitely knows how social media works and what people love – a dash of sincerity, a dash of cuteness and a whole lot of cat! 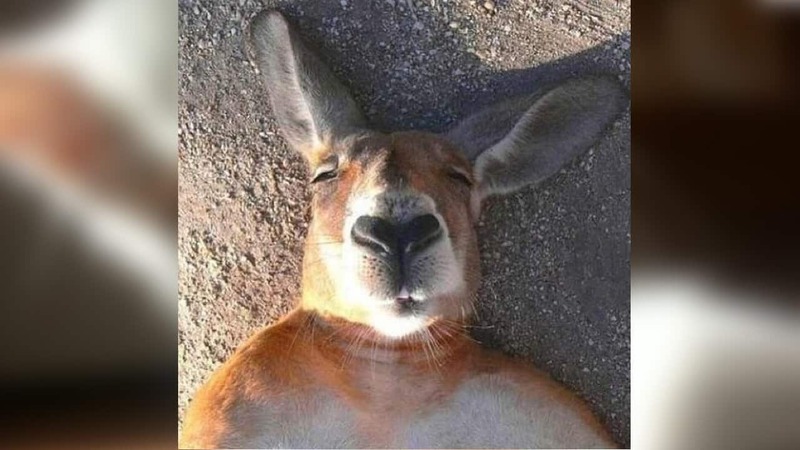 Like many others, the first thing this kangaroo does in the morning is taking a selfie. You have to admit, even without make up, this kangaroo is pretty fine looking! 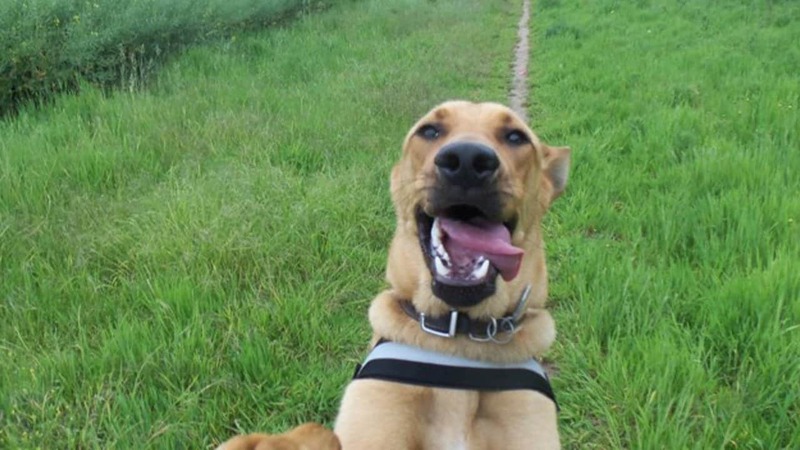 Dogs are extremely active and this selfie goes to show just that. 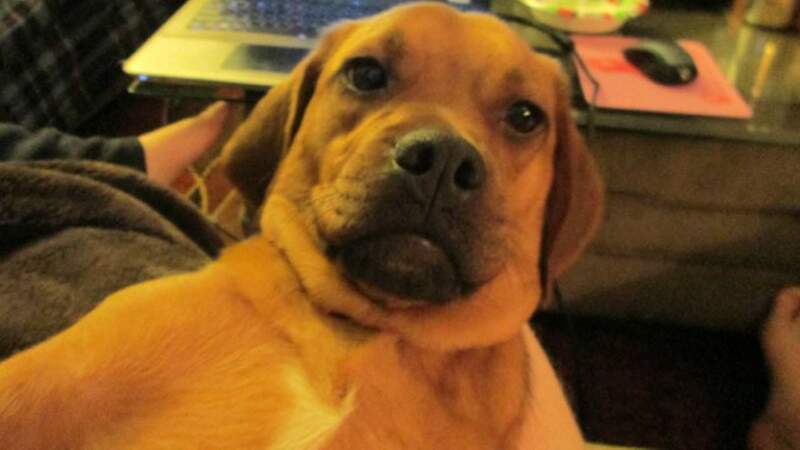 In front of his laptop, this dog has decided to take a quick selfie to prove to the people on the internet that it’s him who’s writing. He’s a dog and he’s on the web, do you have a problem with that? 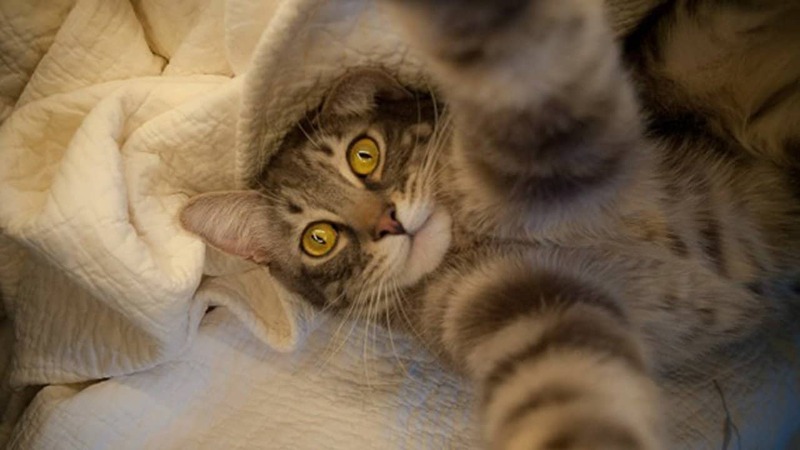 It turns out that bed selfies are as popular with animals as they are with humans. However, based on the stressed expression of this cat, it probably had a nerve-wracking experience trying to catch a laser pointer recently. While this lemur definitely likes to move it, move it, it needs a break from time to time, like everyone else; and what better way to relax than enjoying a nice nature resort holiday. 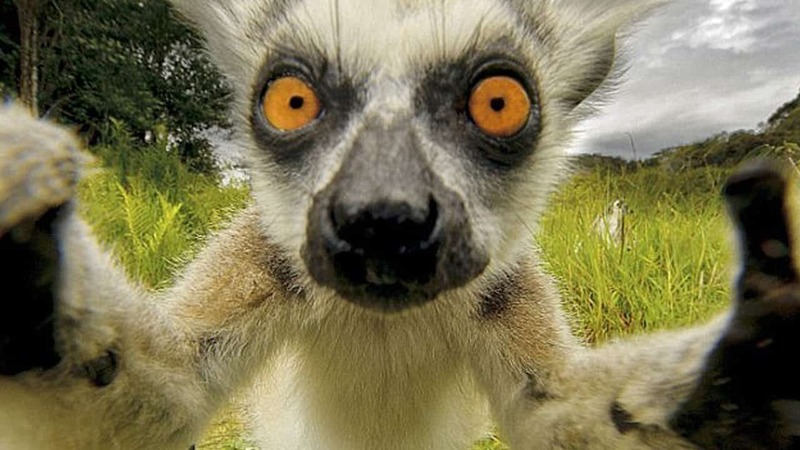 Of course, good thing this lemur didn’t forget to take a selfie to prove to its friends how great he feels on his break! Chilling out with your best friend? What better way to deal with the boredom than to take some selfies! But it looks like Betsie ruined the picture again with the dumb faces she always makes! 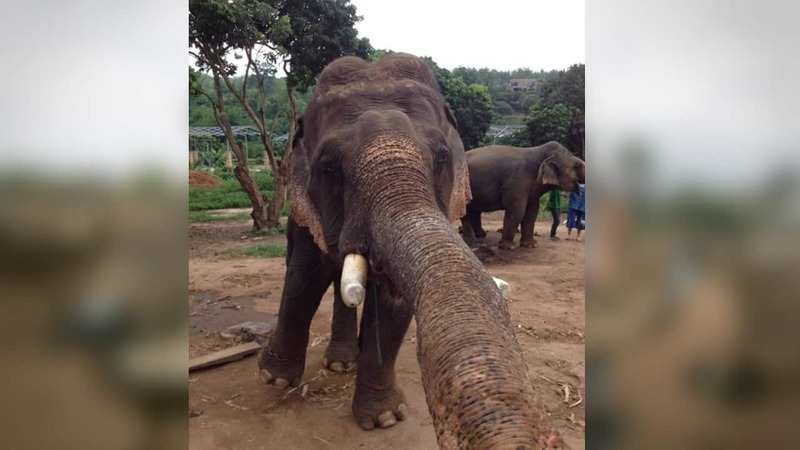 In order to take a great full body selfie most of us need the so-called “selfie sticks.” However, elephants are different. With their long trunks, they are able to take the perfect selfies and this guy shows just how you do it! 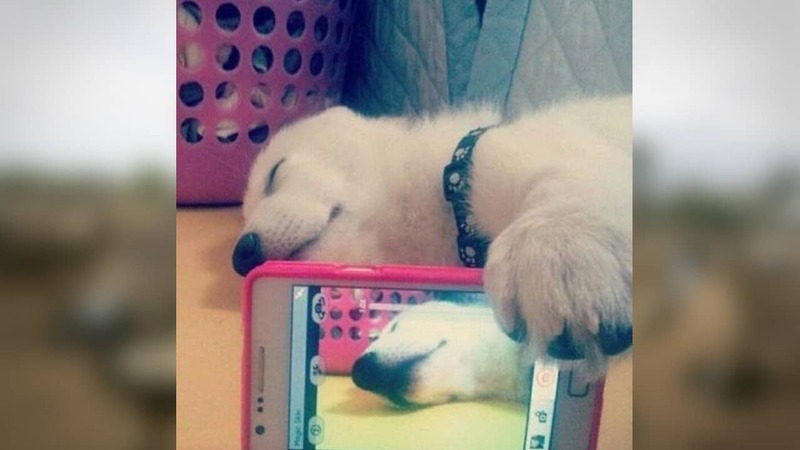 Yeah, seems like bed selfies are the biggest trend in animal selfie pics. However, this creative pet managed to take a picture of it taking a selfie, and all of us know that creativity results in more likes! Some of us have to fix our hair, put a little make up on and even put a few filters on our selfies, before we are finally satisfied with the outcome. 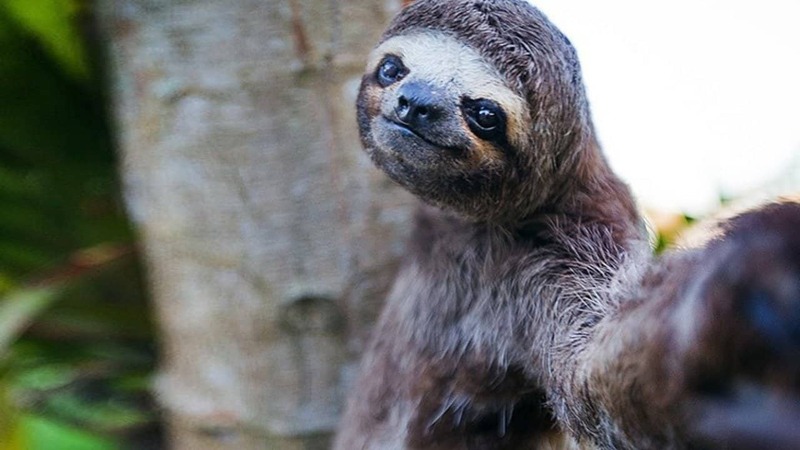 However, there are some exceptions, like this photogenic sloth. You can just get lost in his deep dark eyes! This pug is cute, but mean. Giving him extra points in the selfie game, it has decided to get its tongue out to increase the cuteness levels of the picture. What did we tell you about the trends with animals? Yet another animal bed selfie. 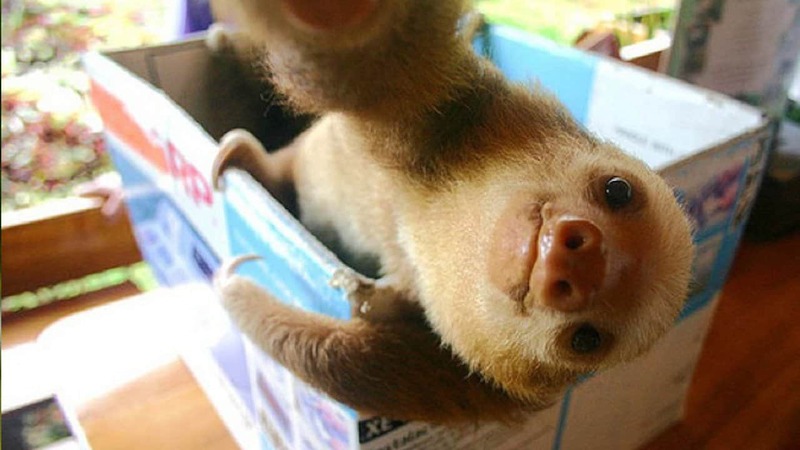 Of course, it seems like this sloth likes to sleep in a box, but we don’t judge. You thought the marine life wasn’t fancy enough to take selfies? Think again! 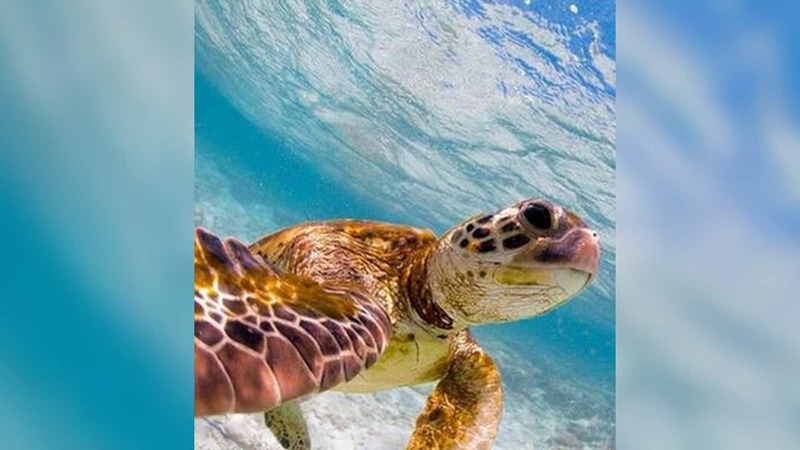 This sea turtle proves with its underwater selfies, that there is nothing more majestic than the sea!